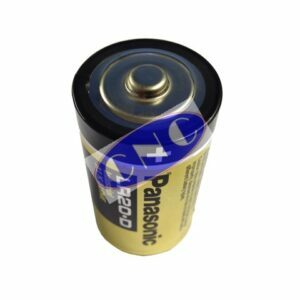 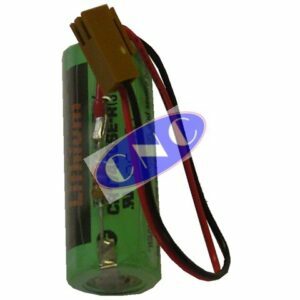 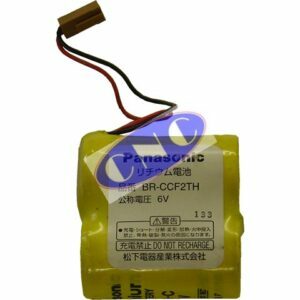 FANUC A98L-0031-0028 Battery. 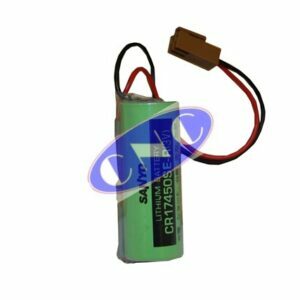 CNC West supplies OEM Sanyo batteries for FANUC 30i, 31i, 32i, 35i-M series CNC controls as. 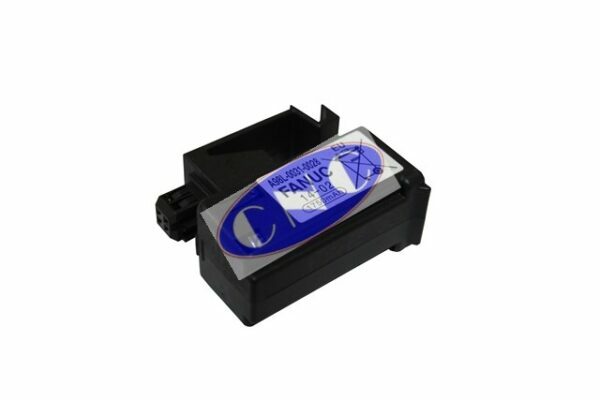 Supplied fitted into cartridge.